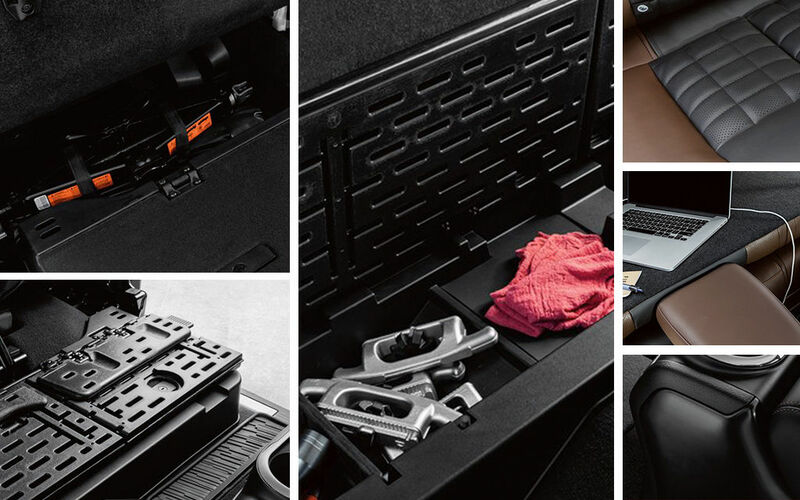 Take on any road with the 2018 Nissan Titan. 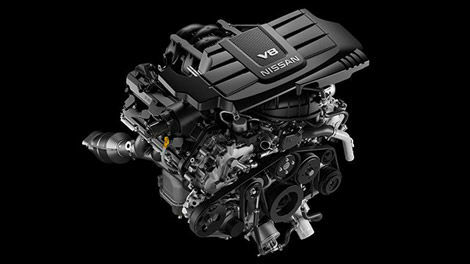 Packed with integrated technology, designed to keep you in control. 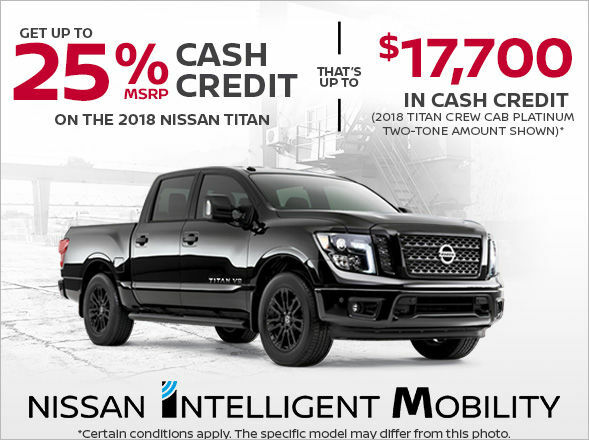 Book your test drive online with Half-Way Motors Nissan today and let us show you the best of what the 2018 Titan has to offer, at a date and time that suits you! Test Drive and Win an All-Expenses Paid Date-Night Combo!